Asus Zenfone Max Pro M2 was launched recently at a very good price. The phone features a Snapdragon 660 and has a dual camera setup. 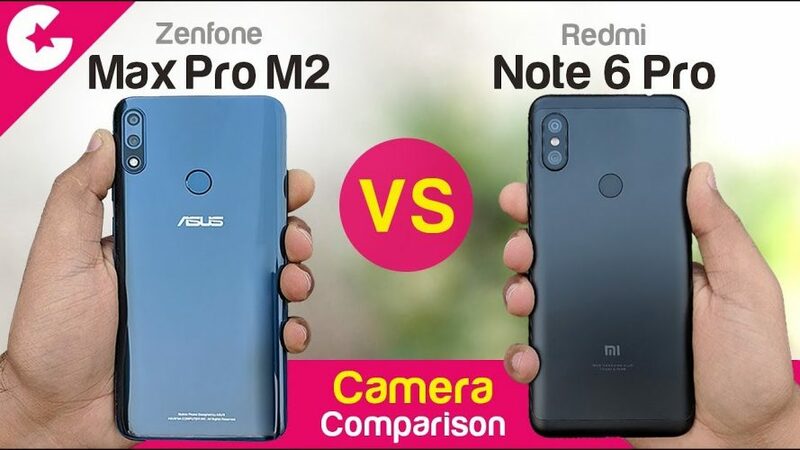 And Today In this Video we will compare this phone with the Redmi Note 6 Pro and Find out which one has the better camera performance.